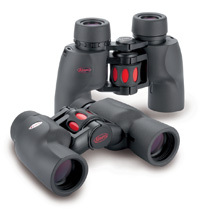 These models are one of the best cheap binoculars for bird watching and outdoor activities on the market. 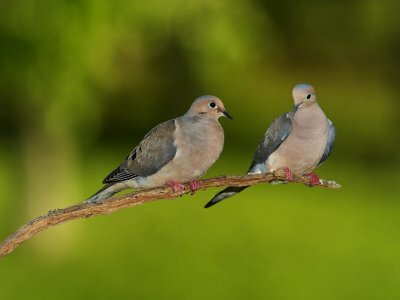 This is the list of the most common backyard birds species that usualy come to feed at bird feeders and visit our yards. 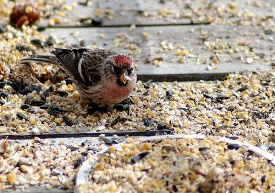 All about how to help sick or injured birds in your back yard or feeder. 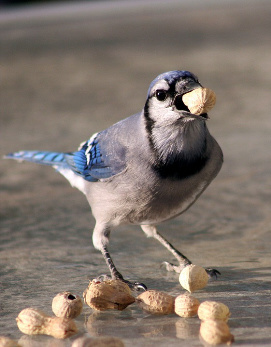 Feeding birds in Autumn can be a fun activity, wild birds need to store fat for the winter and will be regular visitors to your feeder in fall. 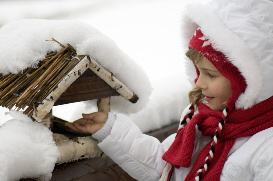 Feeding birds in winter is important, the cold and the lack of food can effect the birds that stay over winter. 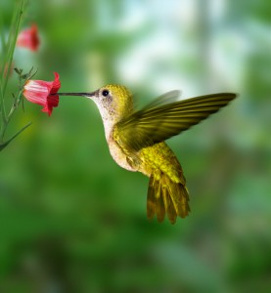 Having hummingbirds in your yard is relaxing and gives a great visual display, in this article you can find out how to attract hummingbirds. Did you ever wonder what your backyard visitors eat? Here you will find out the names and favorite food of your bird friends. 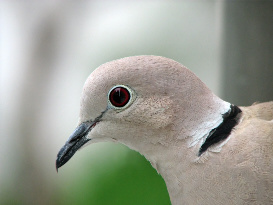 Find out what do Doves eat and how to provide good nutritional food for these lovely birds. 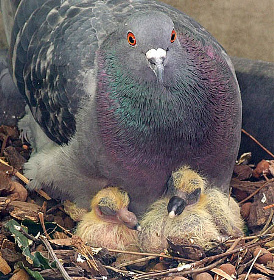 All about Pigeon food, and how to take care of the adult and baby pigeons! 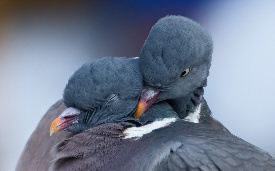 If you found a baby pigeon, than he might need your help, take these basic steps how to feed and help baby pigeons. 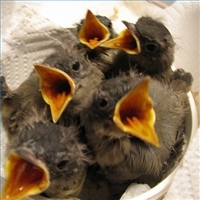 What do baby pigeons eat? 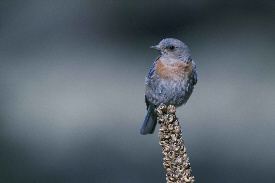 Find out what these birds eat and how to attratc them to your backyard. 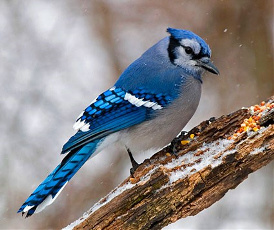 If you have blue jays around your home. 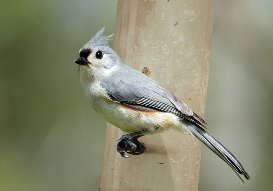 The Tufted Titmouse is a common visitor to backyard feeders, this bird is easily attracted by the right food. 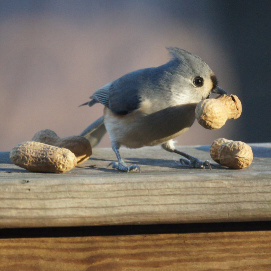 What Do Tufted Titmouse eat? 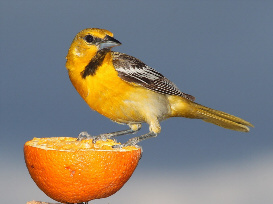 Orioles are sugar crazy and will come to your backyard if you offer sweet nectar, jelly and fruit on the oriole bird feeder. 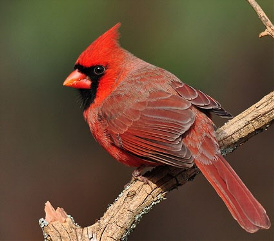 This red bird is so easy to spot as it flyes across our yard, and the bright color stands over the green trees, but what do cardinals eat and how to attract them? 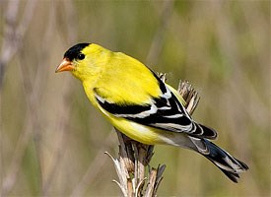 The finches are common visitors to our backyards, but their eating habits change as the season changes also. 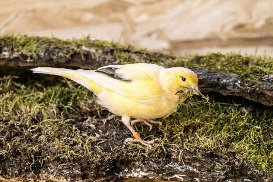 Learn about finches food preferences. 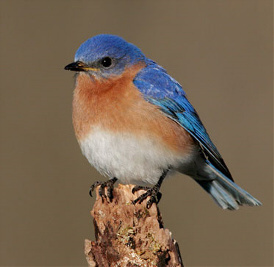 Bluebirds are a brilliant royal blue on the back and head, and warm red-brown on the breast. Learn what they eat and how to attract them. 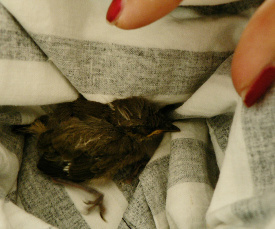 Chickadees are cute little birds that can be often seen around human homes. If you wanr to attract them you cna do thats with these easy tips. 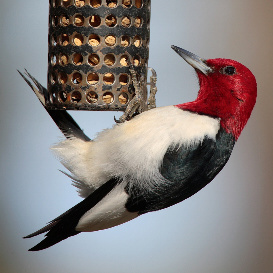 Woodpeckers are known for their distinctive drumming, and can be attracted to backyards by installing a woodpecker bird feeder. But what do these birds eat? Canaries have one of the best songs in the world. If you have them as pets learn how to offer a balanced diet to these birds. 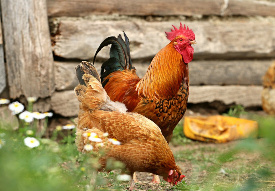 Chickens are the most common domestic animasl in the world. If you want to keep chickens you must provide them a good diet. 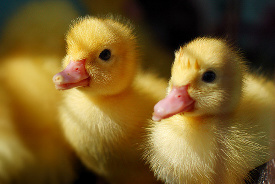 Learn how to raise and what to feed baby ducks, little ducks need special care from day one and you need to know basics. 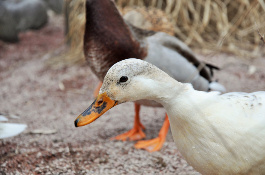 What to feed baby ducks? 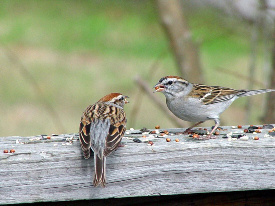 Sparrows are one of the most common birds, and can be found where ever humans live, learn what do these birds eat. 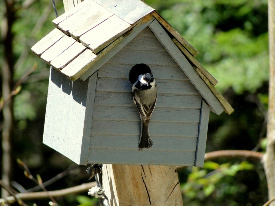 If your thinking about installing a bird feeder, the first step is to find out what bird feeder is best for the birds you want to attract. 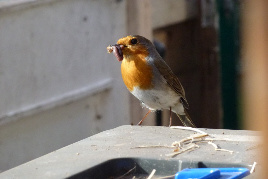 There are lots of bird seed types on the market, but not all are the same quality for wild birds. 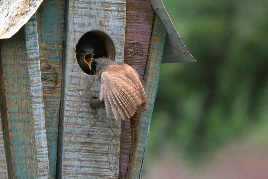 You can find out in this article all about wild bird seed. 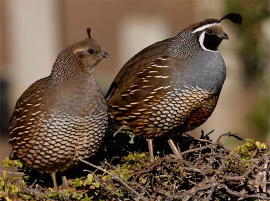 How to atrract quail and all about wild quail feeding. 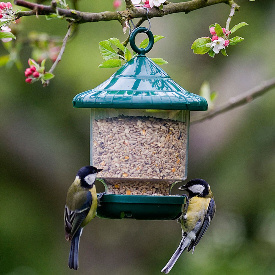 Best No Mess Bird Seed mix. 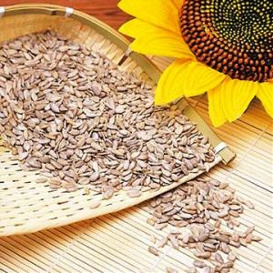 The seed with no hulls that will make you clean less after your hungry visitors. 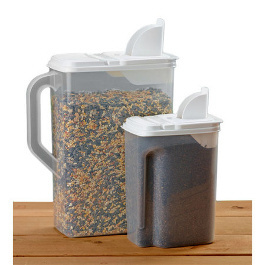 Best bird seed containers that provide air tight protection, and keep your seed dry and away from pests! 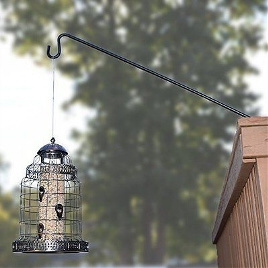 Great bird feeder hangers that are durable and multi-purpose. 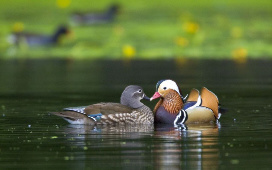 Floating duck nuggets are the best way to feed wild ducks, swans and other water birds. What do swans, duck, geese eat?